In Princeville you will find luxury hotels and resorts, unique luxury villas, romantic wedding venues, family activities, spectacular adventure activities and of course world class golf vacation packages. 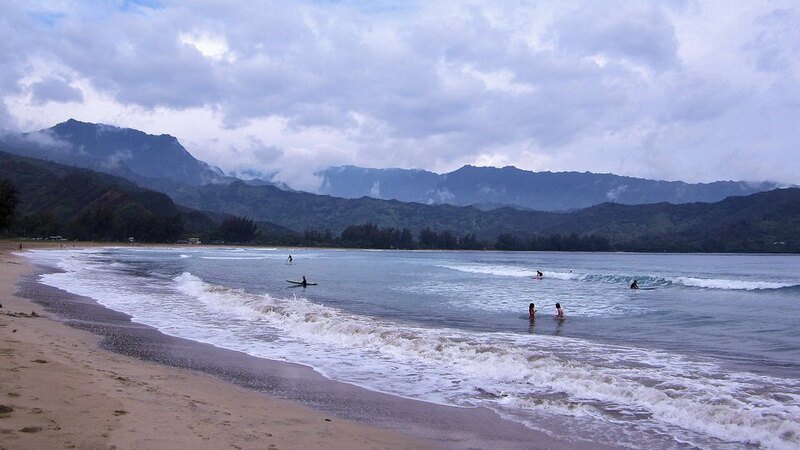 Hanalei is located on the North Shore of Kauai just 5 minutes up the hill from Hanalei. 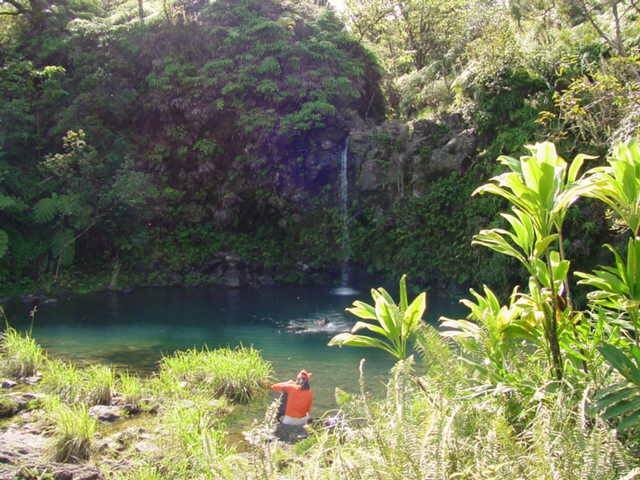 Princeville is one of the most popular honeymoon destinations in Hawaii. 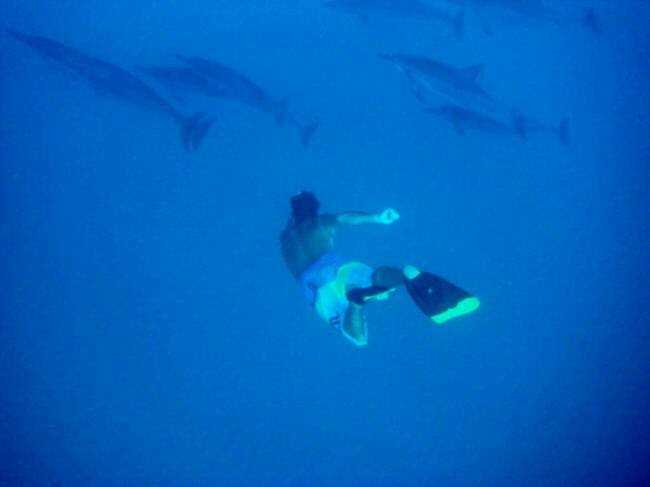 Couple flock here from all over the work because of the romantic atmosphere and awesome tropical scenery. 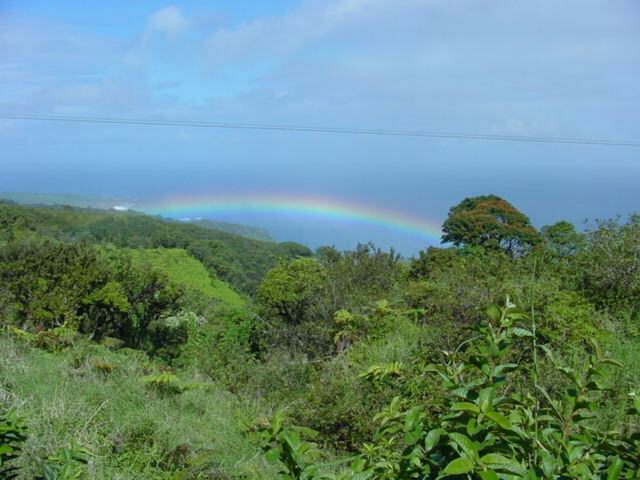 The Hanalei Valley Lookout, on the edge of paradise off Highway 56, is a good place to pull over and get your bearings. 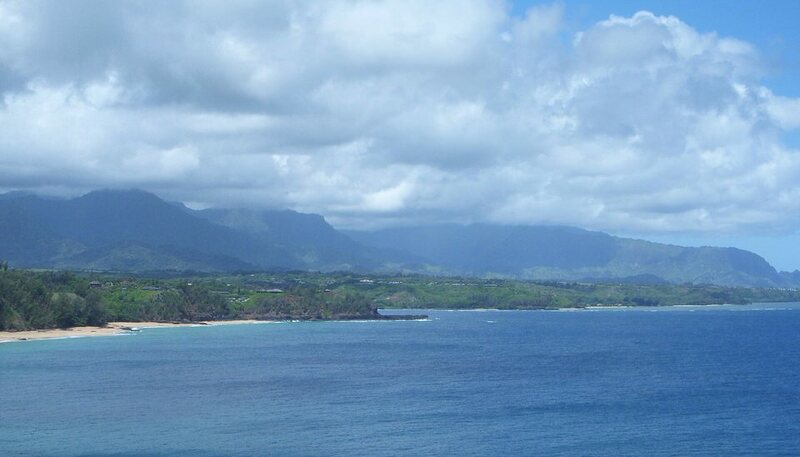 Across the road, the Princeville Resort spreads gracefully over 23 acres on Puu Poa Ridge, high above Hanalei Bay. Its well-manicured, award-winning golf courses provide an emerald centerpiece for the posh resort and residential community. Luxuriate in the upscale resort area of Princeville and play a round of golf on a premier course on Kauai’s North Shore. 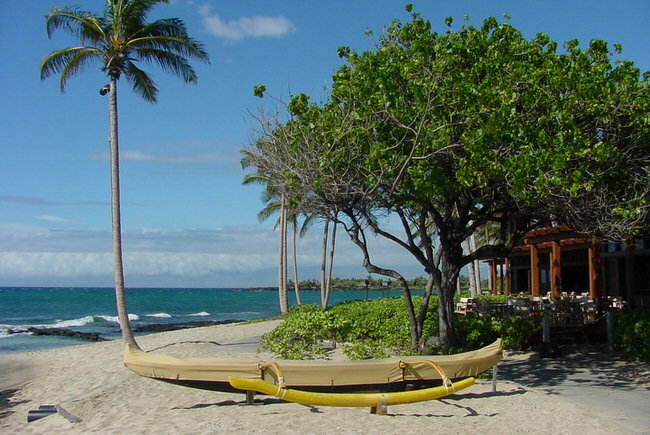 Keep traveling toward incredible Lumahai Beach, which served as the setting for filming “South Pacific”. Hanalei is nearby to Princeville and it reveals the grandeur of valleys and mountains and highlights its charming sisters, Wainiha and Haena, blending perfectly with their colorful shops, galleries, and restaurants. 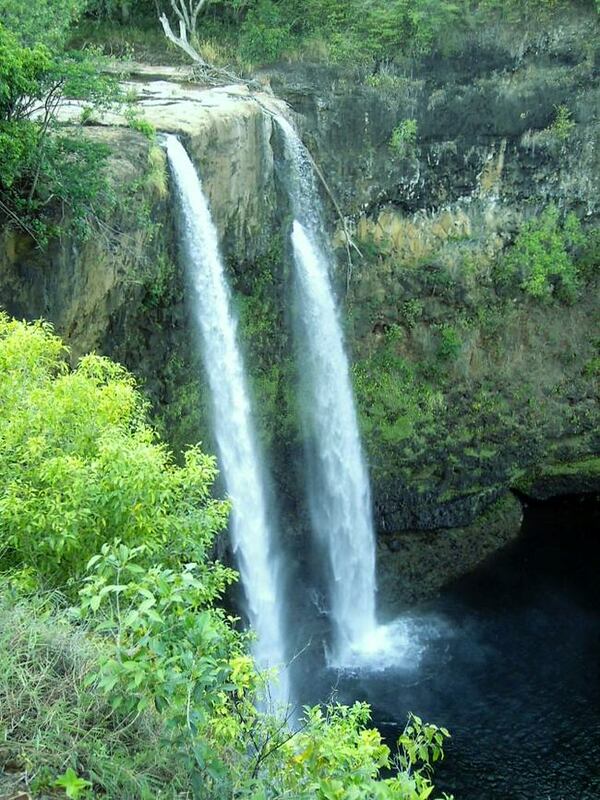 Our Virtuoso, Kauai Travel Advisors will get you extraordinary deals on your Hawaii airfare, free upgrades in Princeville’s luxury resorts; save you time and avoid costly mistakes. You can travel with confidence with us. Start with our vacation planner so we can match you with our most appropriate travel advisor.